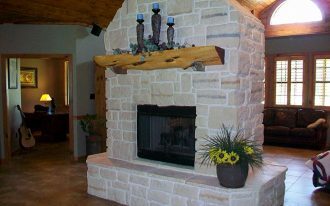 Do you want to have a rustic or a shabby home idea? 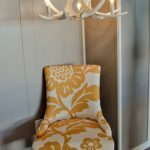 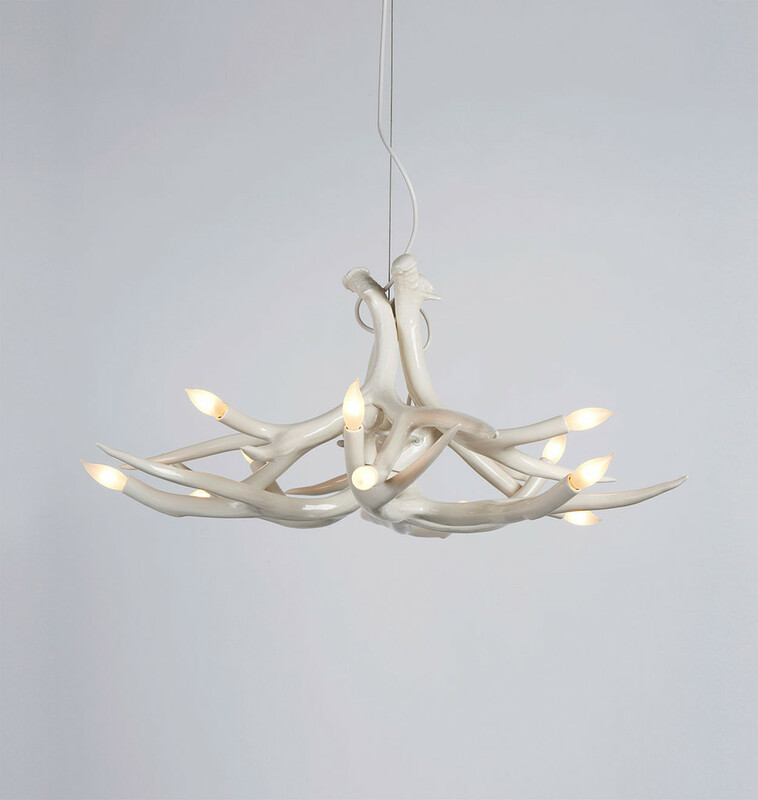 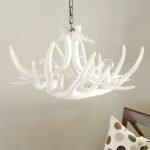 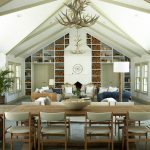 Well, I recommend you to install a white antler chandelier which is a perfect fit for any home style. 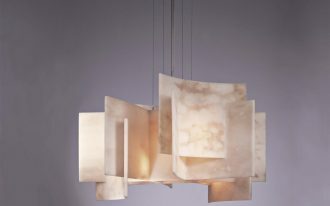 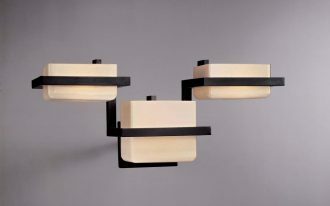 This chandelier has different sizes and prices depending on the materials, manufacturers or the brand. 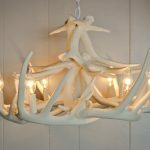 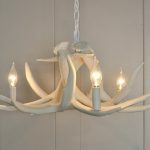 One example of antler chandelier that you can buy is Etsy shabby antler which looks gorgeous for any home decoration. 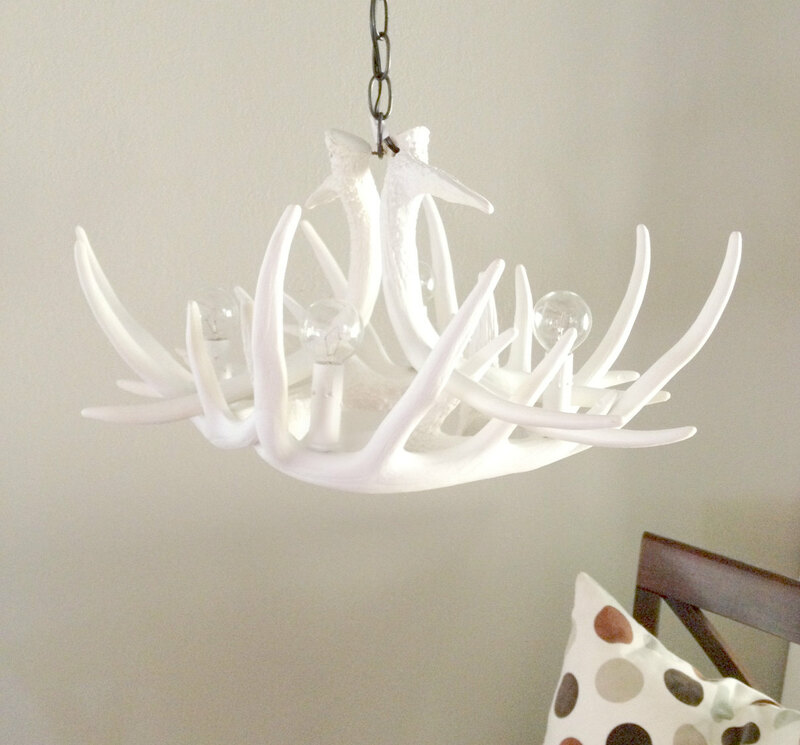 Its size, which is 31″ wide and 14″ tall, is perfectly hung on your wonderful home ceiling. 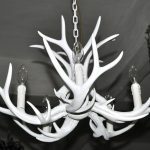 It features chains and canopy mounting kit used to hang the chandelier. 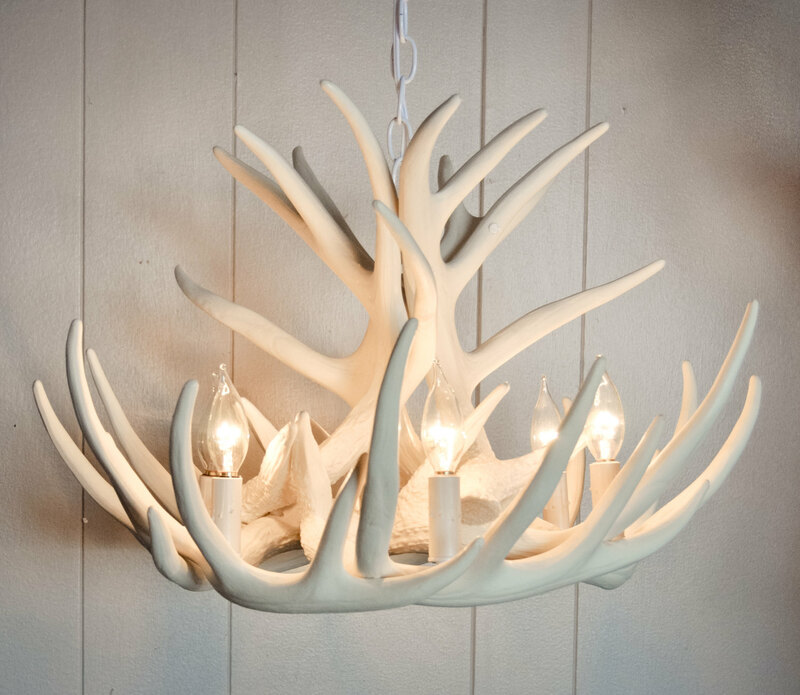 25 watt bulbs are suggested for this lamp. 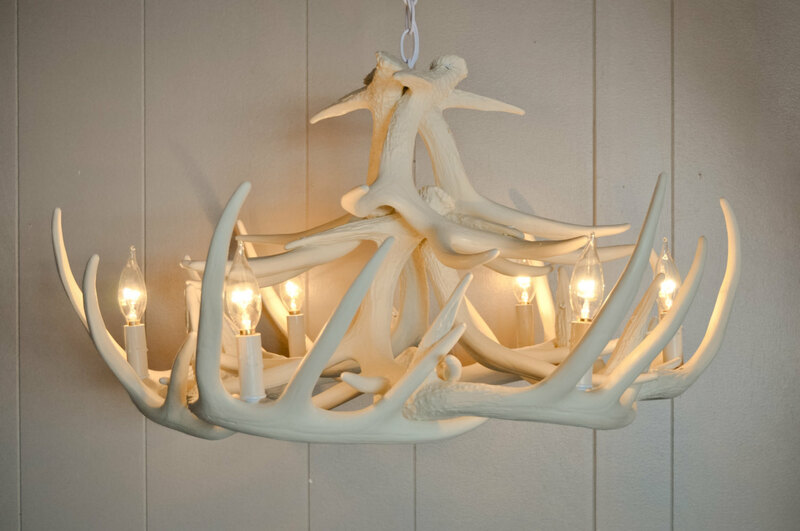 To help you in getting the best decoration, here are some ideas of decorating this chandelier. 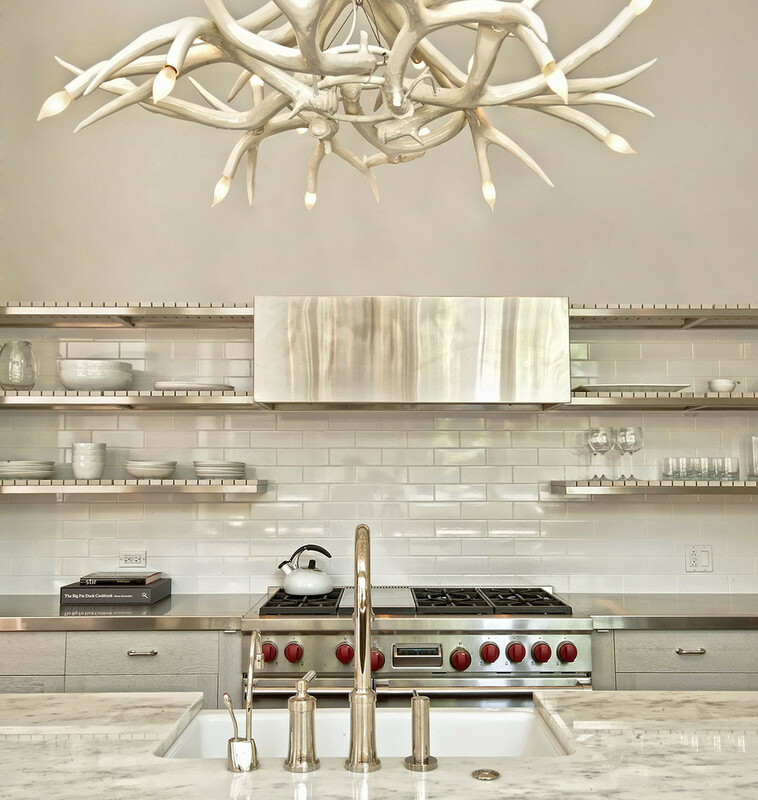 First of all, let’s consider about decorating it above your kitchen counter. 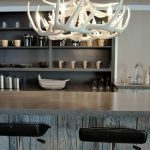 Then, decorate some stunning bar stools aside the counter. 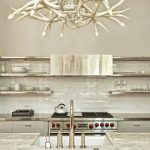 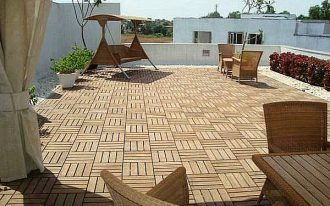 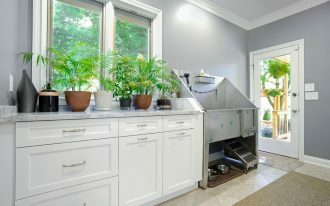 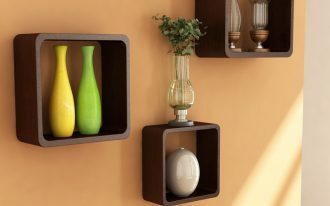 For sure, this gonna upgrade your kitchen space so that it is amazingly striking. 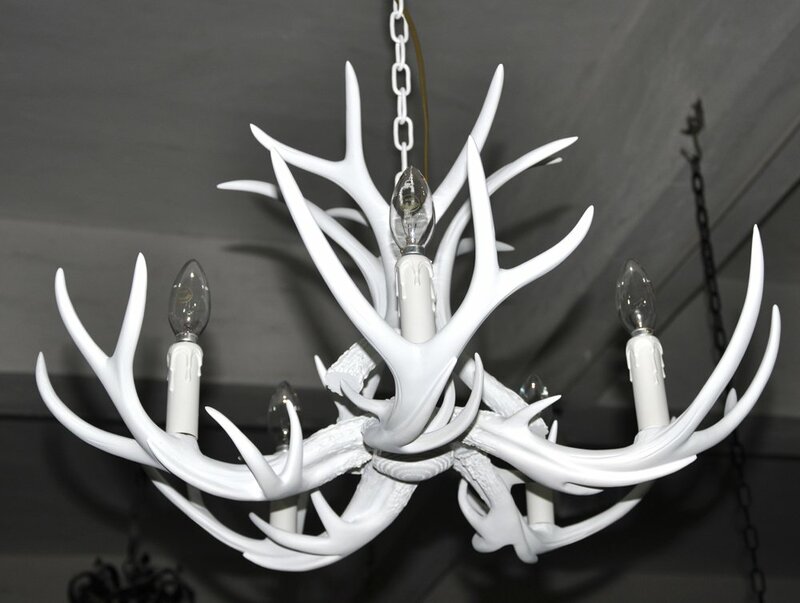 You can also get a rustic appearance in your dining space by displaying the chandelier in the center of the ceiling. 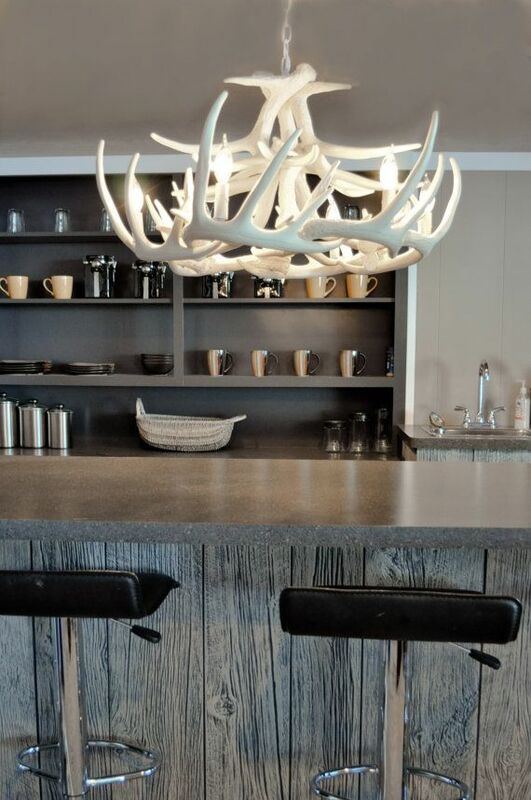 As you can see in the pictures, the dining room, in fact, is already wonderful, but it seems to be more adorable by the presence of the antler hanging up to the ceiling. 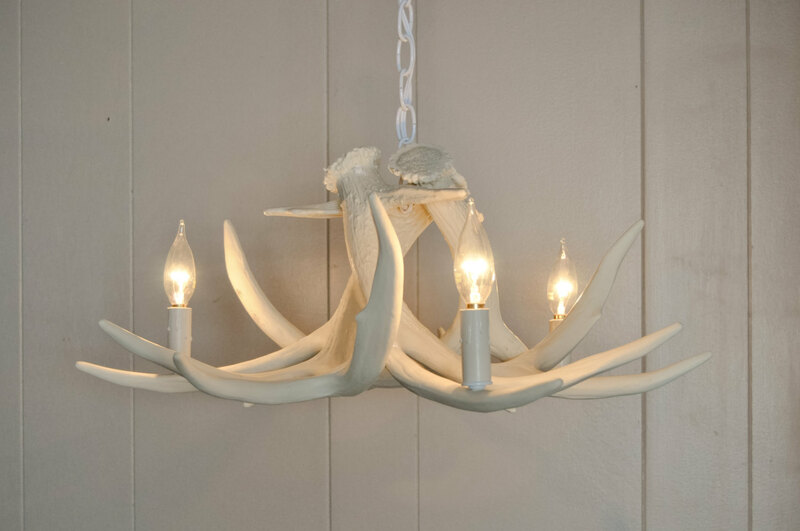 Alternatively, you can install it in your bedroom. 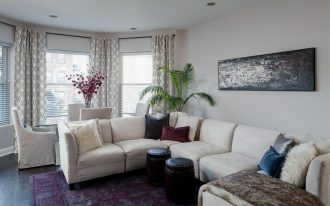 It can give a romantic nuance over the room. 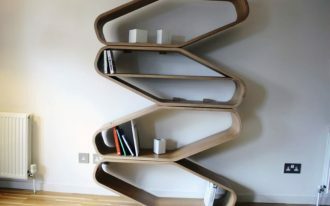 By installing it, you can also get a cozy space for sitting while reading a book. 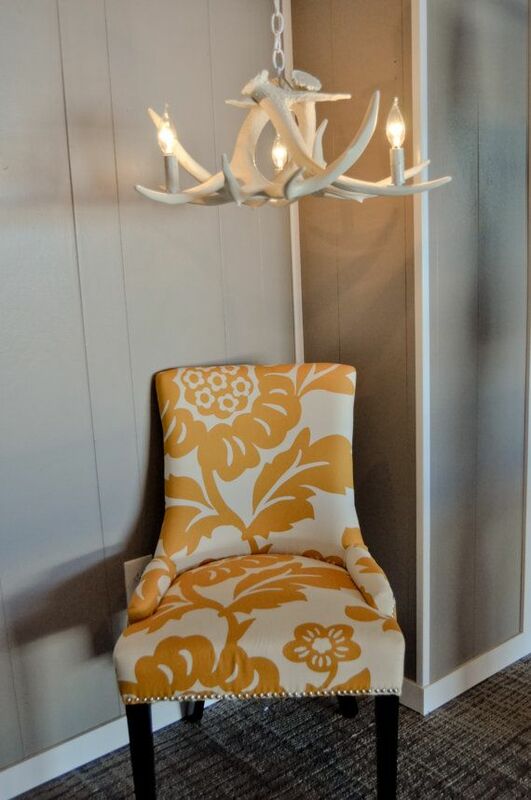 Just put a comfy chair under the lamp and bob’s your uncle! 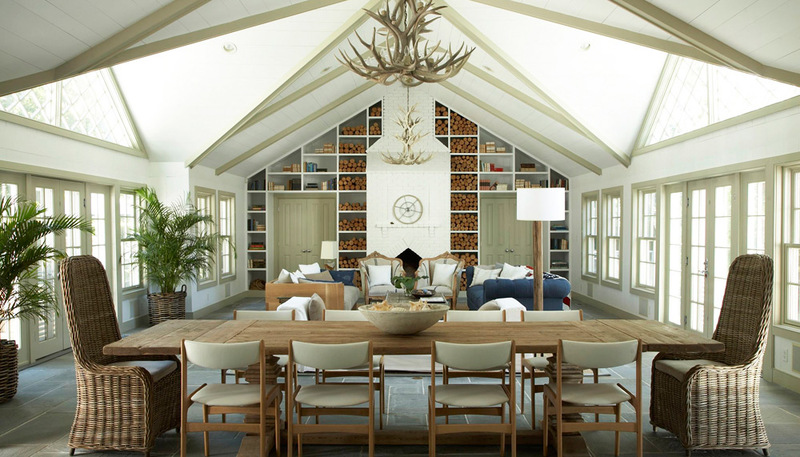 You can get a perfect place for reading a book. 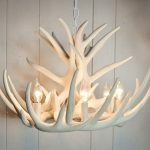 So, are you feeling attracted to get this unique lamp?